Legal protection of the nature of Bonaire is very important. When nature is protected well, it is also good for tourism, economy and general well-being. 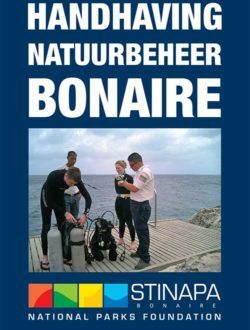 This pocket book enforcement Nature Management Bonaire is designed to make the most important legal rules accessible and clear. Click here for illustrated maps of specific legislation pertaining to the marine reserves, anchoring zones, fish reserves (no take/fish zones), lobster take zones, snorkel fishing zones, overnight mooring area and beaches prohibited for dogs.